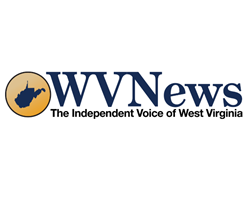 April 8, 2019 - The 2019 West Virginia Mine Drainage Task Force Symposium held in Monongalia County featured a myriad of talking points, ranging from species protection to the extraction of vital rare earth elements. The conference, which was co-hosted by West Virginia University, was attended by hundreds of mine industry specialists, government agency representatives and the leaders of nonprofit organizations operating within the Mountain State. 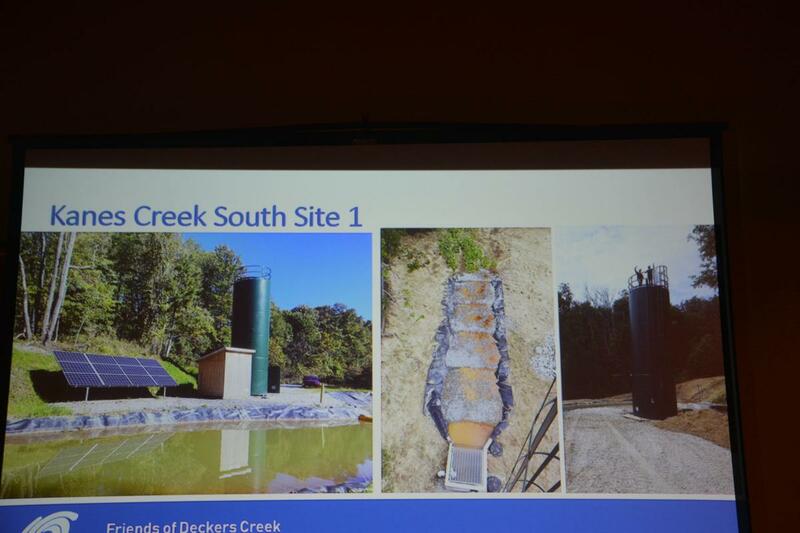 Water treatment practices in the Decker's Creek watershed were demonstrated. An example of this was the presentation by Lewisburg resident Tiff Tilton who demonstrated the best practices on distribution flow for both active and passive treating systems of ponds near mining sites. Something which can be hard to estimate at first with these bodies of water is the flow rate and direction of flow, which can be important to its overall health and rate of discharge. He demonstrated how a simple test using green dye can reveal the flow path and retention time, making it easier to decide if new structures need to be put in place for corrections such as a flow distributor, various types of baffles or a combination of both. 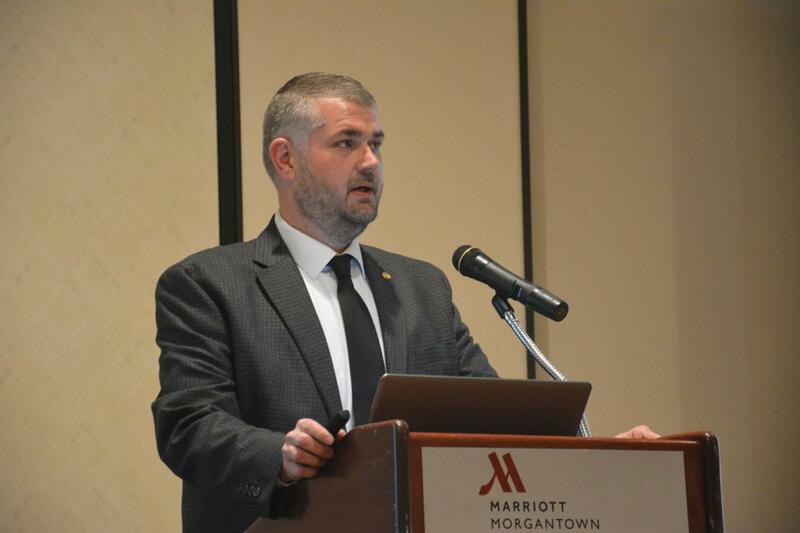 In another presentation, Jason Bostic of the West Virginia Coal Association, said the 2019 legislative session was a win for the coal mining industry with severance tax cuts on thermal coal — the type used for power generation— from 5 percent to 3 percent. Other passed legislation which got support from Gov. 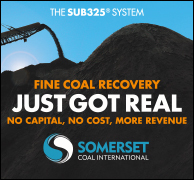 Justice included HB 3144, which creates a tax rebate for mining investments and giving coal companies a 35 percent tax rebate if they spend money on mining equipment that expands operations. 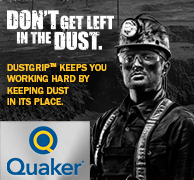 There was also SB 635 that deals with various safety regulations and abandoned mines. With the Rare Earth Extraction Facility online, research to find more of these vital elements from coal is showing promise. “We think that’s critical in preserving the share of the market,” Bostic said. He criticized environmental policies of the Obama Administration for the effects it had on the state’s southern coalfields, arguing that it didn’t take the well-being of the people in those areas into consideration. By contrast, he said, during a visit to McDowell County, he met with miners who displayed the new personal vehicles they could afford thanks to a resurgence in mining. Looking at industry as a whole, Bostic said two of the nation’s decommissioned blast furnaces have been reactivated due to increased demand, while 16 coal coking facilities are operating at 89 percent capacity, something that hasn’t happened in years. Sarah Cayton, director of the nonprofit Friends of Decker’s Creek, went into detail about how acid mine drainage made the creek toxic, but over time various treatment sites throughout the watershed coupled with the limestone in the water from the Greer Limestone Quarry have helped remediate the water. Sections of the creek can now support populations of brown and rainbow trout, and fish diversity is on the rise in parts of the watershed. Sections of the creek are now clean and safe for swimming. However, the now abandoned Richard Mine outside Morgantown which ceased operations in the 1950s remains a source of contamination, leaking dissolved metals into the water. Nevertheless, Friends of Decker’s Creek continues efforts to find funding for further treatment sites and neutralize the contaminants. However, a source of contamination can also be a source of valuable and strategic materials in the form of rare earth elements, which many of the everyday items of modern life are produced from. These include cellphones, windmills, defense technology and more. 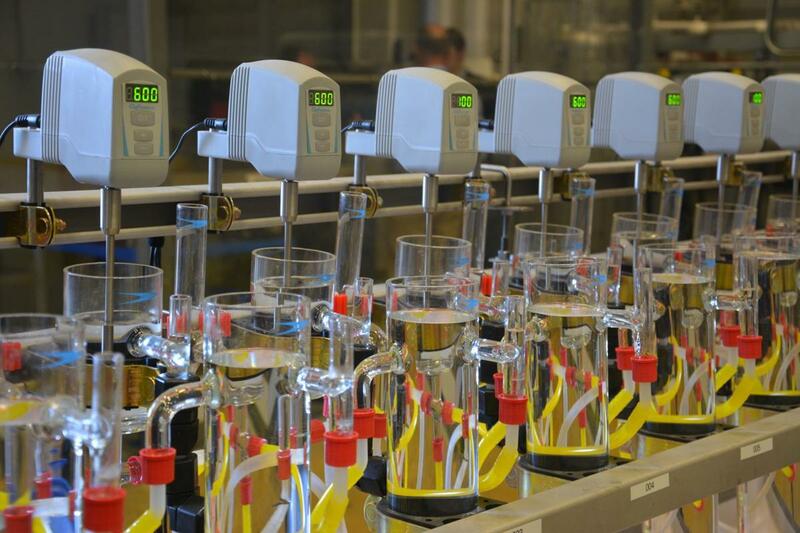 Paul Ziemkiewicz, director of the West Virginia Water Research Institute, said efforts to extract these elements from acid mine drainage, sludge and fly ash is continuing to show promise, with the opening of an extraction research center on WVU’s Evandale Campus. 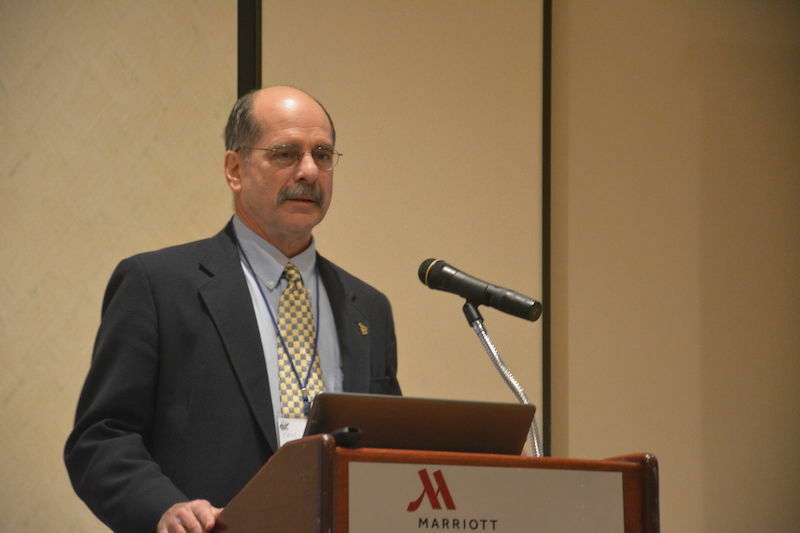 Paul Ziemkiewicz, Director of the West Virginia Water Research Institute, speaks at the conference. Ziemkiewicz noted that there are a few advantages to extracting these minerals from acid mine drainage because the natural process it undergoes leaves behind a more pure form of the desired materials. Ziemkiewicz also pointed out that efforts to start a new conventional mine for these elements in Alaska fell through. There were too many concerns regarding costs, permitting, local wildlife and so on. However, the mine sites in West Virginia where they might be found already have infrastructure in place and have already been permitted. He also said that as time goes on, the purity of rare earth elements taken from acid mine drainage is increasing and that is only expected to continue.